Scotland will not slip into situation where police are routinely armed, according to justice secretary. Justice Secretary Kenny MacAskill revealed Northern Constabulary and two other forces operated the existing system before Police Scotland was formed in April last year. Politicians have expressed alarm that armed officers are allowed to carry weapons when dealing with every day incidents in the north, such as traffic accidents or crowds leaving pubs and nightclubs. 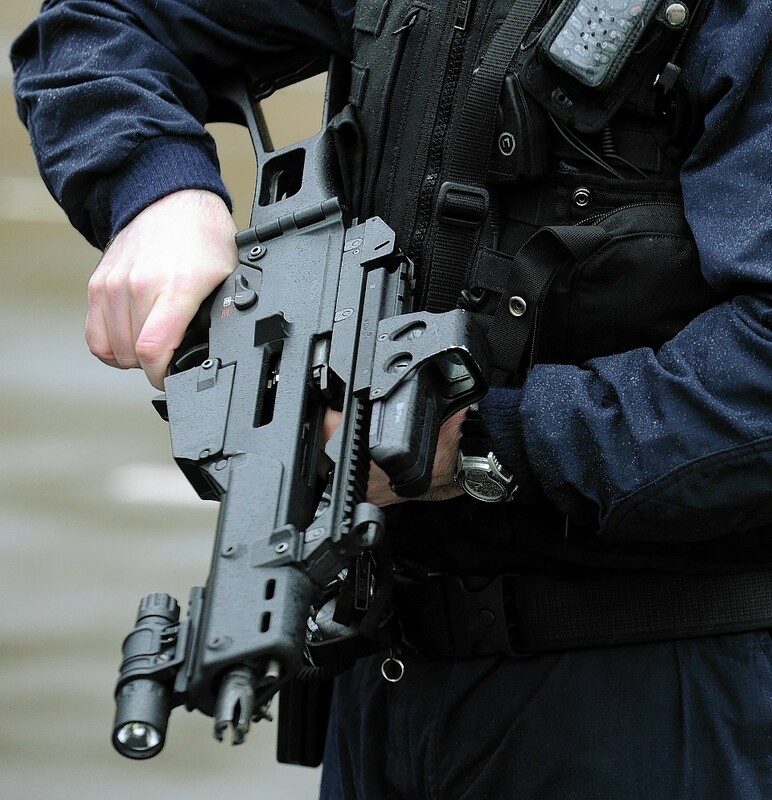 It has now emerged that specially trained officers carry firearms every day across Scotland, while in the past weapons were issued on a case-by-case basis. Mr MacAskill claimed society required the routine deployment of armed officers and most people were satisfied with the situation. He told MSPs Police Scotland had 275 officers – about 1.6% of the force – authorised to carry guns on a daily basis without the approval of a senior officer to fire. The current system was operated not only in Tayside and Strathclyde, but also Northern Constabulary as of March 1, 2013, he said. Chief Constable Stephen House has since implemented the practice across Scotland. “I do believe that it is necessary in the society in which we live to have officers routinely available to deal with what can be human tragedies that we have seen in other jurisdictions and sadly have also been affected by here,” Mr MacAskill said. The justice secretary defended the situation in response to questions from north-east Liberal Democrat MSP Alison McInnes who claimed hundreds of officers had been given “blanket permission” to carry guns while they undertook everyday duties.